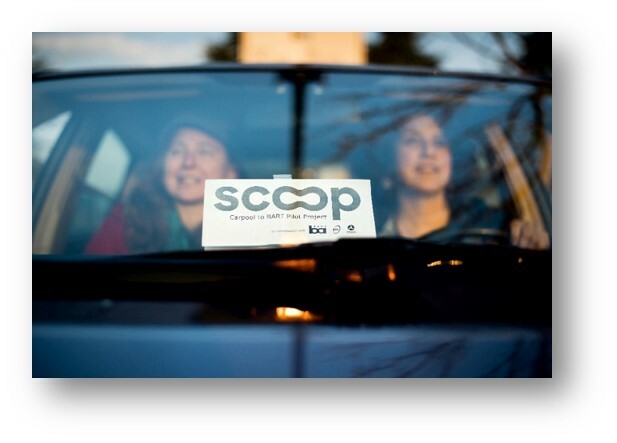 San Mateo has partnered with a mobile carpool app, Scoop Technologies to launch a six-month pilot program. The program is designed to encourage carpooling and decrease the amount of cars on the road and lessen traffic burdens of commuters. Commuters with a home or work address in either city can benefit from the program. Participants can either be drivers or riders, where drivers are reimbursed 50 to 100% of commute costs while riders can enjoy $2 commute rides. Over the six-month period, Foster City is allocating up to $60,000, accounting for up to 7,500 trips. Meanwhile, San Mateo is allocating $30,000 towards the program. This partnership will supplement a larger effort to increase commute options in San Mateo County called the Commute Alternatives Program (CAP). CAP is an incentive program that offers cash subsidies to county employees who commute to work using alternative methods to solo driving, such as taking transit, carpooling, vanpooling, biking or walking. The effort is designed to increase worker productivity and health, increase financial savings and decrease the costly toll driving takes on the environment. For more information see the link to the City of San Mateo’s homepage on the program.